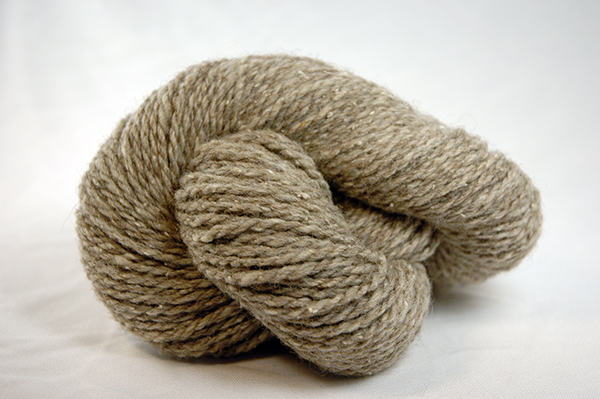 Carded wool left over from the production of a range of Spinnery yarns is blended to create a unique tweedy color. 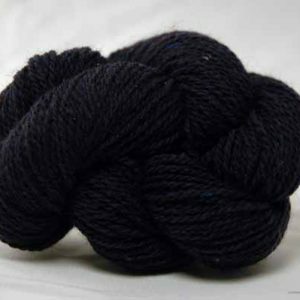 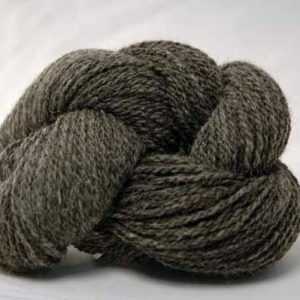 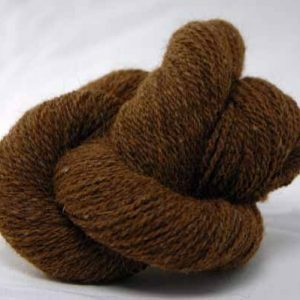 This bulky weight yarn is ideal for sturdy sweaters and rugged outerwear. 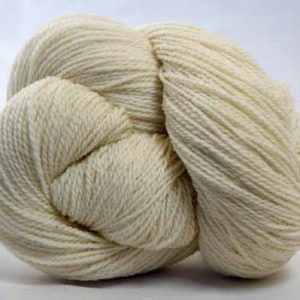 This batch includes some cotton which results in a tweedy effect.